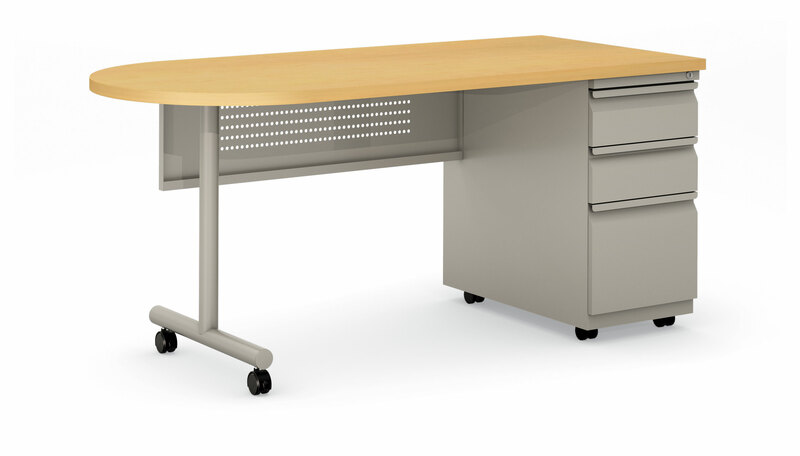 ES Freedom desks from Invincible Furniture. 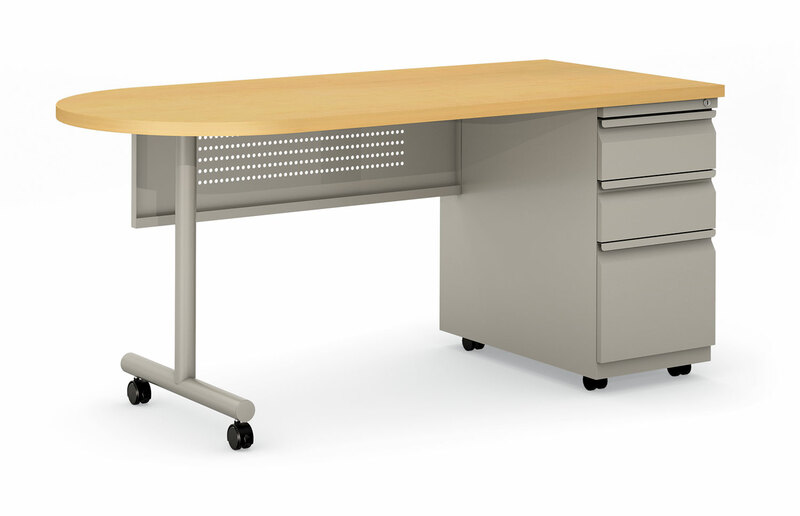 NEW Invincible ES Freedom series Teachers desks (Instructor Workstations) features cutting edge design! ES Freedom standard size is 66" x 30" with 28-3/4" deep pedestal.